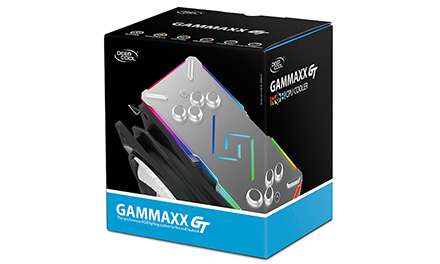 To provide gamers with all-new air cooling experiences, Deepcool has released the GAMMAXX GT featuring sleek RGB lighting and optimized cooling performance. 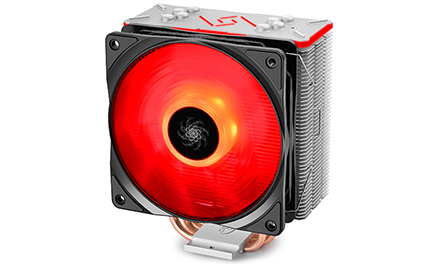 It’s not just cooling. 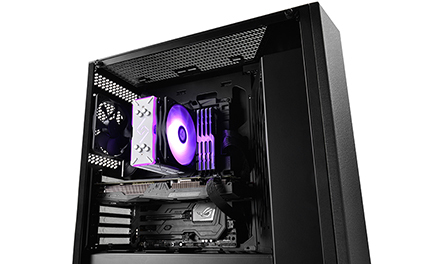 It's DEEP, high quality CPU-cooling for optimal heat dissipation while fulfilling your desires for that spectacular RGB gaming rig. 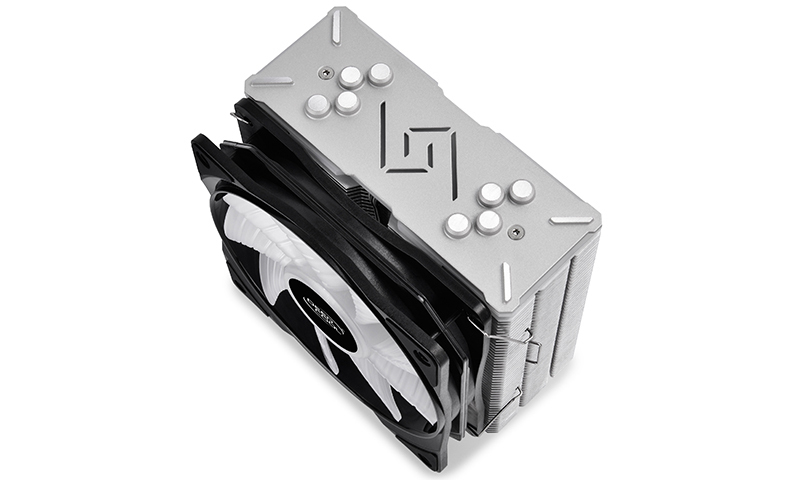 element for your gaming rig. Synchronized RGB aluminum housing and fan provide amazing lighting visuals. Use the wire controller to customize the color scheme to match your ultimate gaming build. 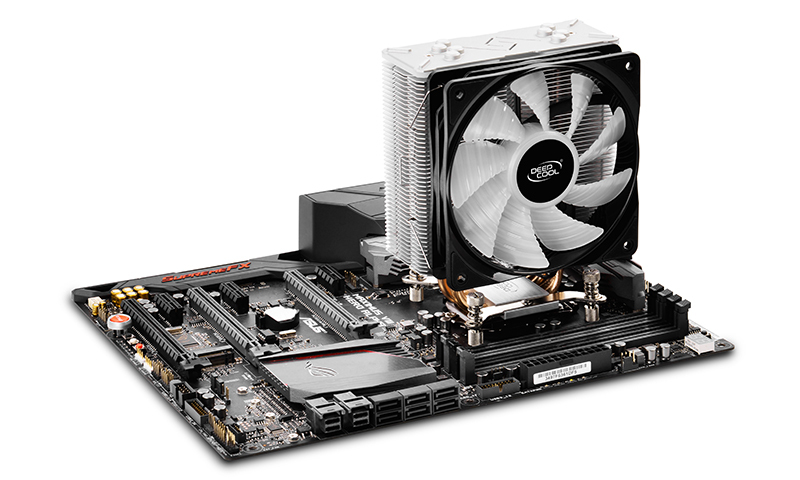 If your motherboard supports RGB lighting, then you can use software control by simply plugging in the RGB connector (included) into the RGB Header on your motherboard. remove heat from your prized CPU. 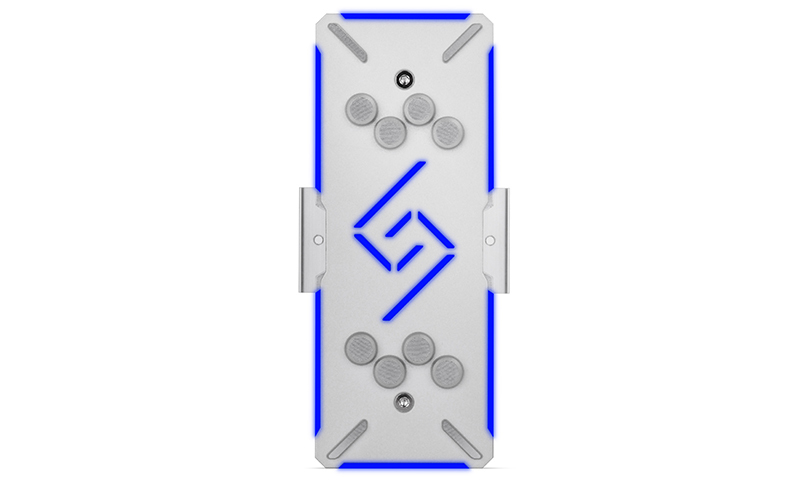 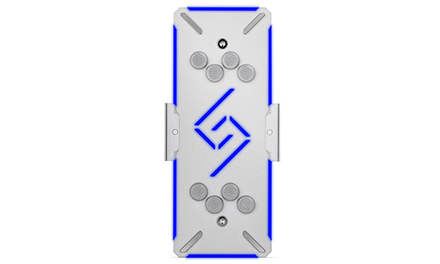 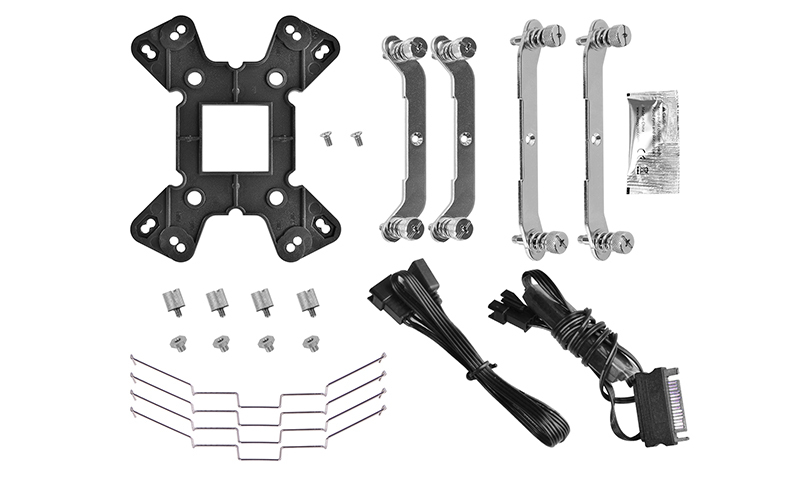 Provided with highly durable and enhanced backplate and clips and an all-new optimized mounting kit, allowing easy step-by-step installation. Synchronized RGB all-aluminum housing and fan are synchronized to present amazing lighting effects simultaneously. Easily controlled RGB lighting system with a wire controller or RGB software on a compatible motherboard (such as ASUS Aura). 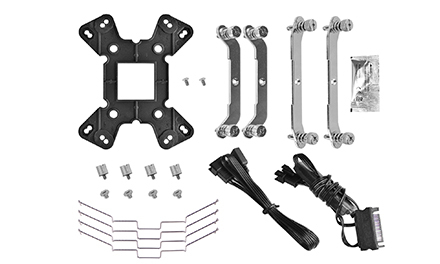 Optimized mounting kit with enhanced backplate and clips for easy installation and improved durability. 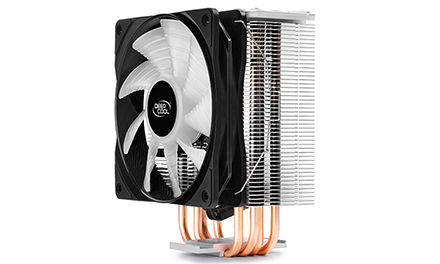 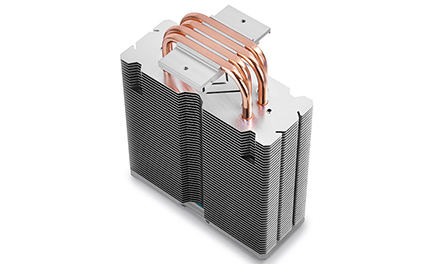 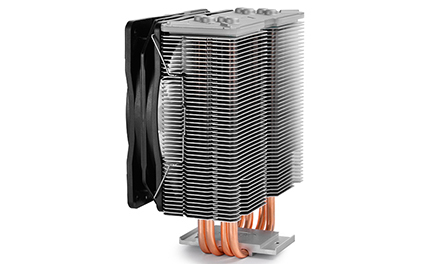 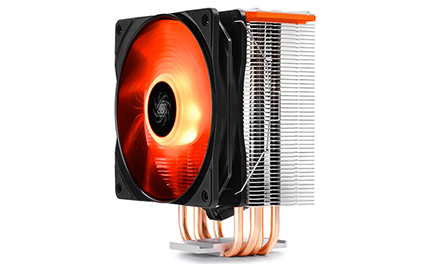 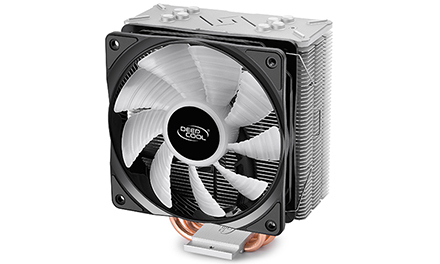 Solid 0.5-mm fins & 4 heatpipes for highly efficient heat transfer. 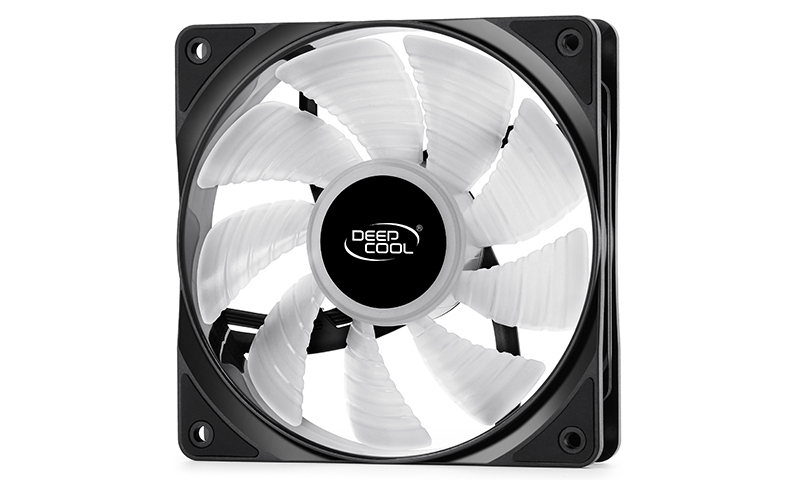 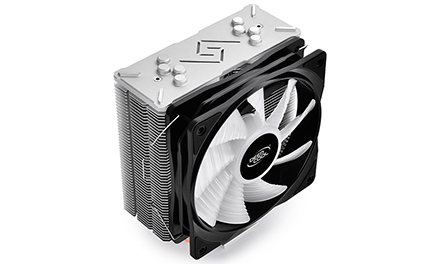 120 mm RGB fan with vibration-eliminating rubber pad and PWM for low-noise operations. 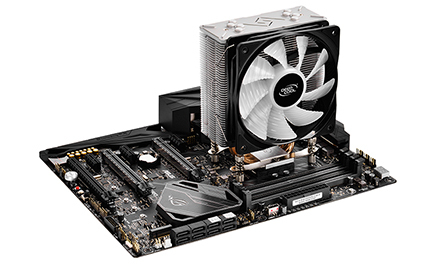 Supports mainstream Intel & AMD platforms. 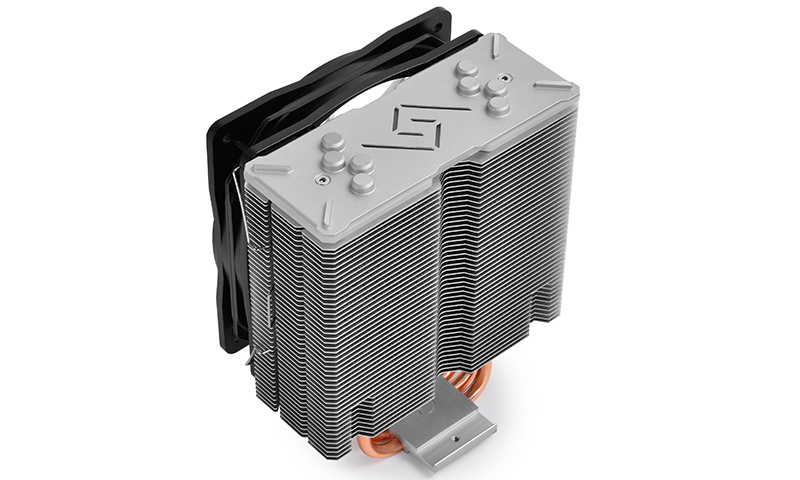 RGB CPU Air Cooler - GAMMAXX GT. Enter a product name below to check compability with the:"GAMMAXX GT"